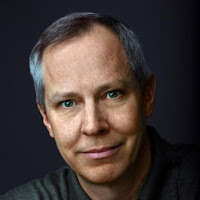 Big data expert, journalist, and author of the books The Numerati & Final Jeopardy. ① THE FUTURE OF HUMAN MOBILITY | ② THE RISE OF BIG DATA | ③ THE FUTURE OF A.I. Baker's book Hop, Skip, Go: How the Mobility Revolution is Transforming Our Lives (HarperCollins, late 2019) is about the coming transportation revolution--in which our vehicles, both winged and wheeled, will be networked, optimized, and increasingly autonomous. This is the next stage of the Internet. It is poised to recast the hours of our lives and our urban geography, while disrupting traditional manufacturing and giving birth to new giants of mobility. In describing the changes ahead, Baker visits AI labs in Silicon Valley and Pittsburgh. 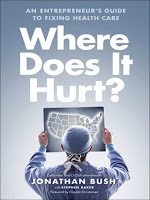 He travels to Detroit, Los Angeles, Shanghai, Helsinki and Dubai. Each of these cities is a laboratory for the dramatic changes ahead. As described in the Numerati, the quants who mine, model and manipulate our data are poised to remake entire industries, from advertising and media to scientific research. In coming years, they will be harvesting ever more behavioral data, from cell phones and billions of sensors, along with reams of written documents. This will lead to the mathematical modeling of humanity, the basis for much of commerce, science and industry in the coming century. ③ The Future of A.I. For decades, computers were confined to the numbers side of the cognitive divide. But with the development of machines like IBM's Watson, machines advance into language, and they start to simulate human thought processes, including the use of reason. As this occurs, we humans will have to reevaluate our place in the future of work, and of knowledge. What do we have to know as machines grow ever smarter? What skills will we have to master, and what should we teach our children? Stephen Baker, author of Final Jeopardy: Man vs Machine and the Quest to Know Everything, leads a journey through the future of knowledge and thinking, a co-production of man and machine. 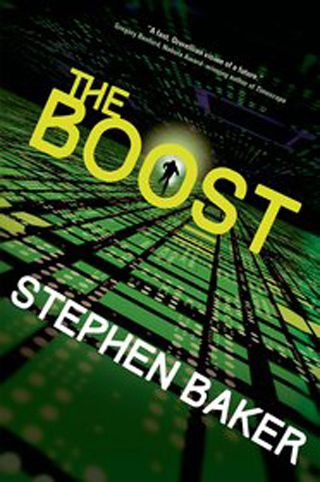 Stephen Baker was a senior writer at BusinessWeek covering technology from 2003-2009. 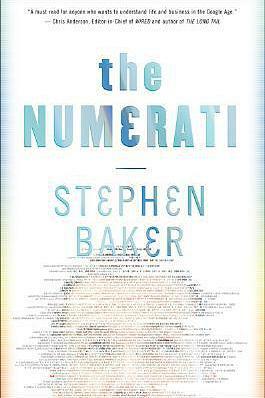 His 2008 cover story, "Math Will Rock Your World," led to his book, The Numerati, which Booklist called "a fascinating outing of the hidden yet exploding world of digital surveillance and stealthy intrusions into our decision-making processes as we buy food, make a date, or vote for president." 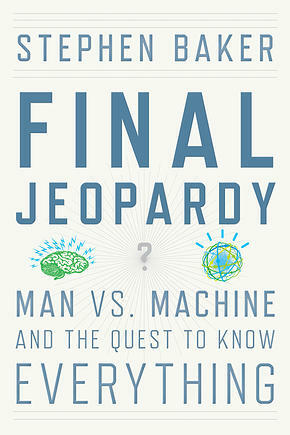 His latest book is Final Jeopardy: Man vs. Machine and the Quest to Know Everything. Baker is writing a book, Zip, to be published by HarperCollins in late 2019, on the coming transportation revolution--in which our vehicles, both winged and wheeled, will be networked, optimized, and increasingly autonomous. This is the next stage of the Internet. It is poised to recast the hours of our lives and our urban geography, while disrupting traditional manufacturing and giving birth to new giants of mobility. In describing the changes ahead, Baker visits AI labs in Silicon Valley and Pittsburgh. He travels to Detroit, Los Angeles, Shanghai, Helsinki and Dubai. Each of these cities is a laboratory for the dramatic changes ahead.